Wow. A tour de force. this was such a treat. there have been so many good reviews that I'm not sure what I could add to them. Just a compliment to the narrator's. they were magnificent. I felt like I was listening to an old radio show. So "noire." compliments to the author for such great character development and for keeping us guessing all the time. Subject is fairly dry. Plus, the book is from 1998, so lots of the tech mentioned is quite dated now (e.g. pocket pagers, phone cards). Good suspence in parts, but some scenes dragged on too long. 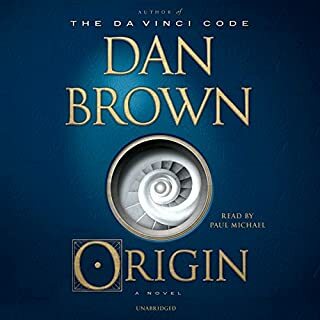 Overall, it's relatively entertaining, but not nearly as good as Dan Brown's later books. Nice story with enough twists to keep things fresh. 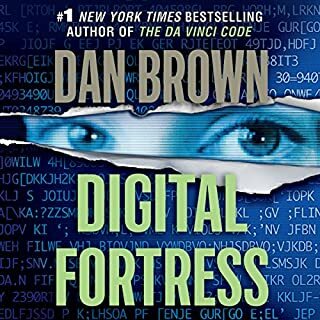 The basic Langdon series formula remains, but the story is different enough - seamlessly blending the topics of religion and technology. 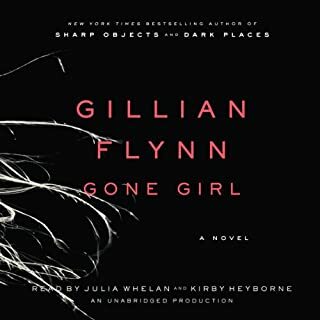 I enjoyed the narrator. This was a fascinating behind the scenes look at the inner workings of the White House. 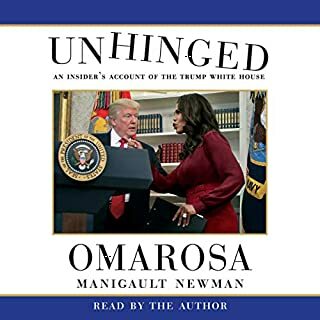 I admit I had certain preconceptions, but Omarosa asks that we hear her out, so I did. She takes us with her on a journey into a world that, fair or not, she likens to membership in a cult - dishing the dirt along the way. If nothing else, I feel I understand her better now. And her narration was pretty good. A haunting and compelling story well told. 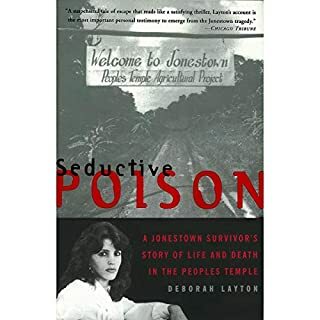 this book should be required reading / listening for anyone interested in what really happened at Jonestown. 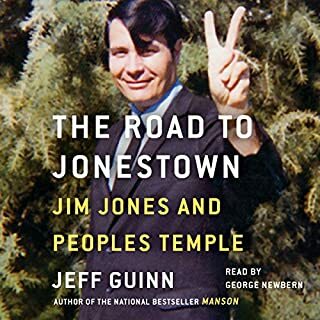 I've read other books on the tragedy, but this one really takes you into the gradual, sad process of indoctrination and the difficult decisions that one must make after summoning the strength to return from the brink. The book seems well-researched and well written. It is interesting to hear about the tragexy from the perspective of a journalist and someone who experienced firsthand the events on the airstrip. 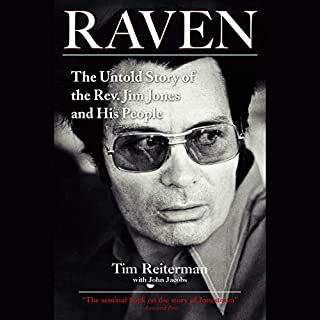 Reiterman does a good job taking us on Jim Jones's journey into madness and control. However, I would have preferred if the African-American rank-and-file characters had been fully developed rather than being treated as side players. The narration was generally very good, and engaging, but at times it seemed the narrator sounded sleepy. I even detected a yawn at one point. 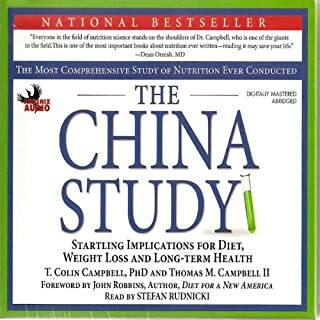 What did you love best about The China Study? The information is compelling, and presented in a very understandable form. I think he holds your interest quite well.